Our therapists have years of experience in our specialized programs. The programs we offer benefit patients that require treatment following hospitalization. Total joint replacement, bone fractures and joint pain. Treatment/Recovery following stroke, brain injury, Parkinson’s and other neurological disorders. 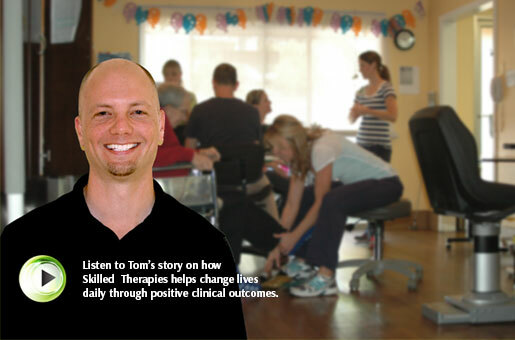 Treatment in specializing in fall prevention, balance training, gait analysis, home safety and assistive device training. Therapeutic exercise programs specializing in improving muscle strength and re-education. Specialized treatments improving patient’s activities of daily living, functional mobility and independence.